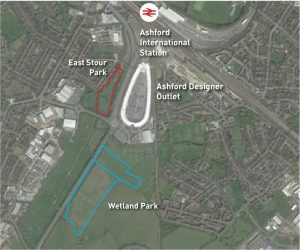 Following our announcement that Ashford Borough Council have submitted a planning application for the construction of 17 affordable rented apartments on the Noakes Meadow public open space (refer to our post dated 26 October 2018), the Council have now published a notice of their intention to appropriate the site for the purpose. 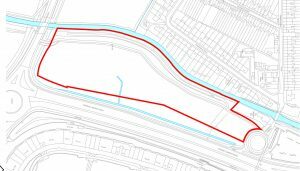 Notice is hereby given that Ashford Borough Council intends to appropriate for housing purposes land having an approximate area of 3,347 square metres at Halstow Way. This land consists of open space. 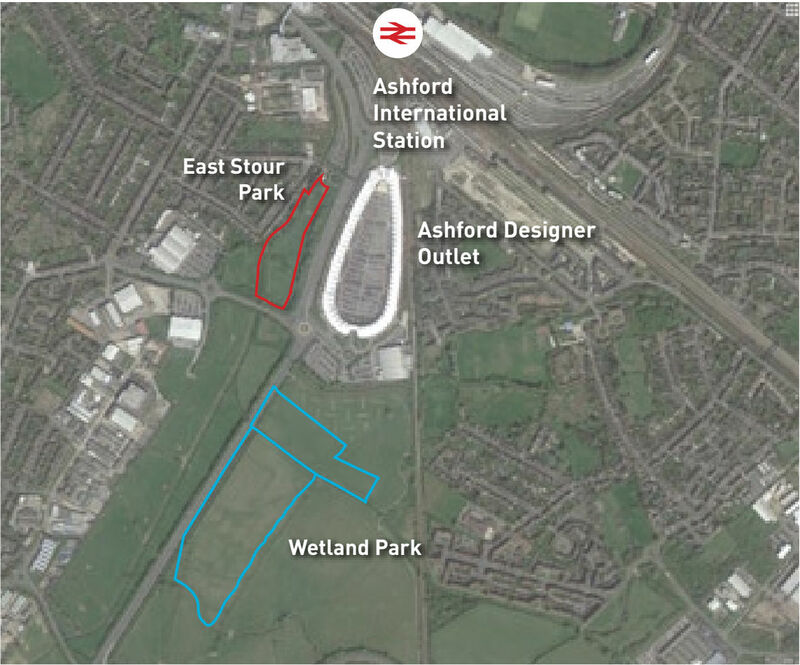 A plan of the land is available to view at the Customer Contact Centre of Ashford Borough Council. Objections must be received no later than 8th March 2019. Dated this 7th February 2019. 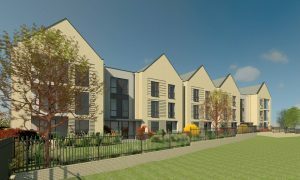 Quinn Estates have organised a public exhibition to give local residents and stakeholders an opportunity to see plans of our proposal and to speak to core members of the project team. The aim is to understand the views and ideas of the local community so that the development proposals can evolve to take account of feedback. Quinn Estates would like to invite elected representatives to attend, prior to the main consultation event to enable any questions/queries to be answered. 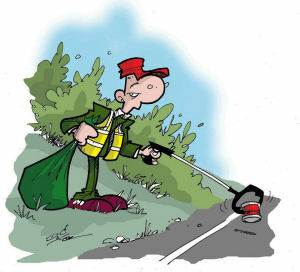 The litter pick will be followed by a talk about litter and plastic pollution. 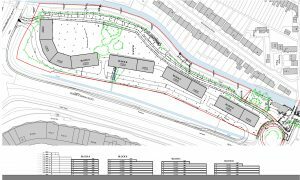 Will tree protection stop St. Stephens Walk plans? 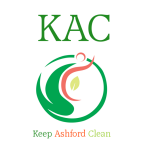 A tree protection order confirmed during Ashford Borough Council’s Planning Committee yesterday evening (14th November 2018) may prevent a plans for accommodation for profoundly disabled adults being permitted. 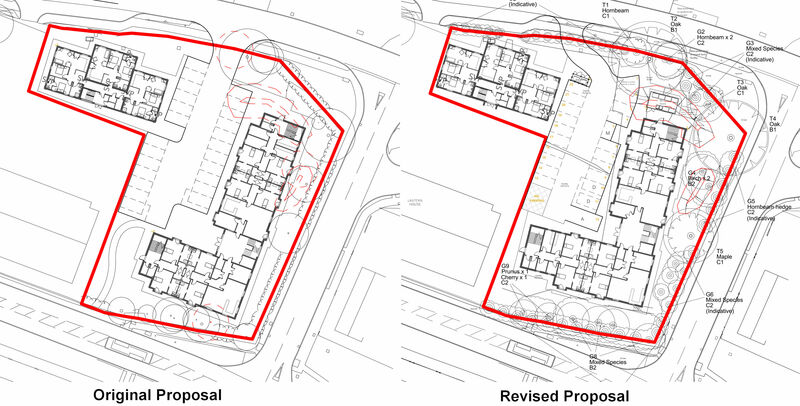 The tree protection order, ABC case reference 18/TPO/0008, protects 15 trees on the site boundaries of Land East of Lantern House, many of which are shown as being removed in documents accompanying a planning application for 16 apartments for disabled residents and 6 for staff (ABC Case reference 18/00608/AS). 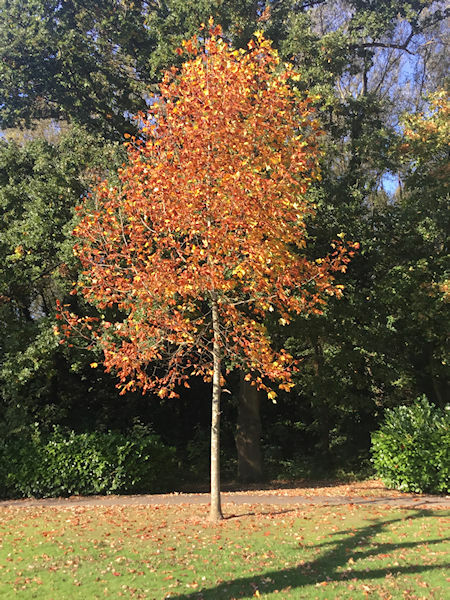 The tree protection order was made in July but was put before the Planning Committee for confirmation. 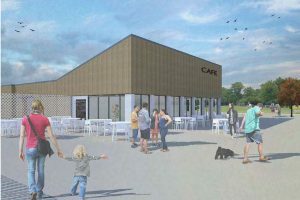 South Ashford Community Forum included a comment in their representation on the proposal expressing concern regarding the limited amount of open/garden space within the development. Please click on any image in this post to enlarge it then click the back button in your browser to return to this page. 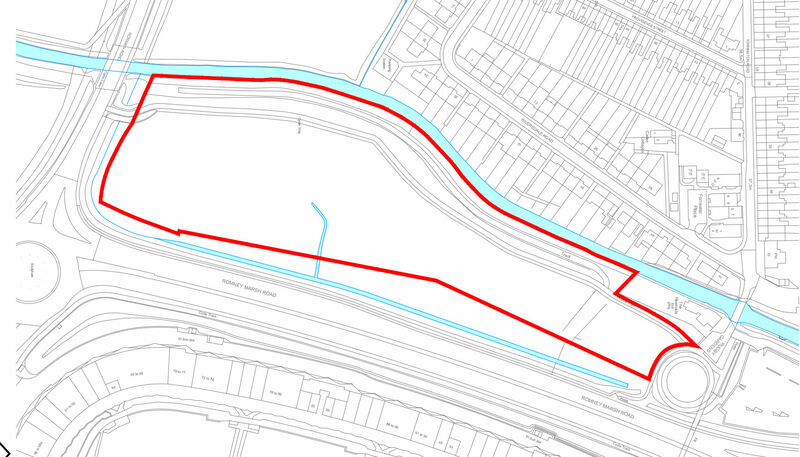 As reported by South Ashford on 19 September, Quinn Estates have submitted an Environmental Impact Assessment Screening Request for the site between the Romney Marsh Road, and the East Stour, to the South of Norman Road. This article adds more information regarding the proposal and looks at the history of the site in relation to development. The Screening request indicates the intention to construct up to 300 flats in blocks up to 10 stories high. 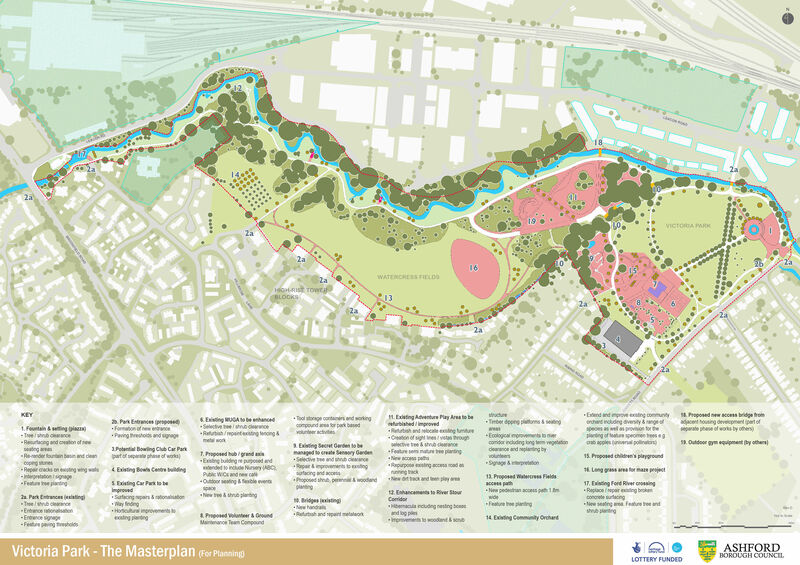 The proposal has been dubbed East Stour Park by the developer. To date only the EIA Screening request has been published, but documents accompanying the request give an indication of the scope of the proposed development.